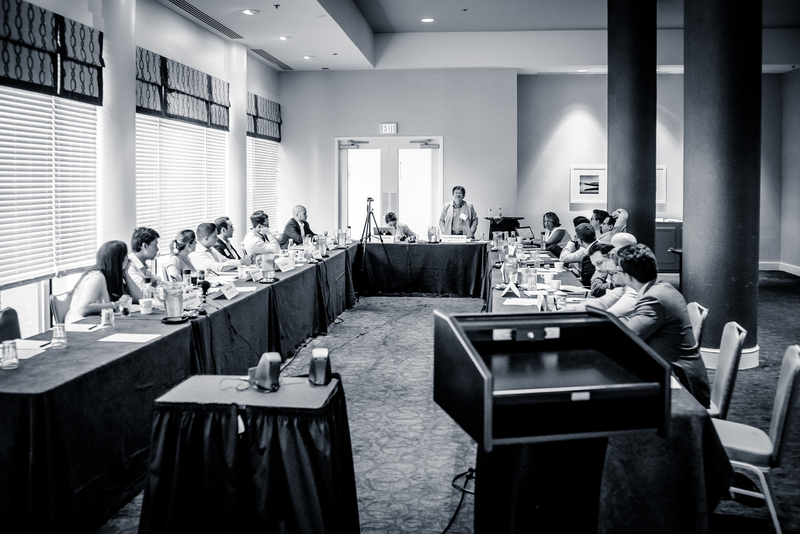 The Federalist Society’s James Kent Summer Academy is a program for law students and recent graduates who demonstrate strong potential for being leaders among a future generation of legal scholars. Participants will have an opportunity to engage in academic discourse, to learn about an academic career track, to deepen their understanding of key ideas about the law, originalism, the administrative state, and markets and the law, and to receive personalized career planning and publishing guidance. The Academy will take place August 7-10, 2019 in Annapolis, MD. This all-expenses-paid conference will include seminar-style sessions guided by a group of leading faculty, informational sessions and workshops for professional development, and the opportunity to connect to a community of talented students and scholars. Participants will also receive invitations to ongoing events and academic and professional development resources throughout the year. Faculty will include Randy Barnett (Georgetown), Julia Mahoney (UVA), James Stern (William & Mary), Robert Miller (Iowa), and Daniel Kelly (Notre Dame). The program is intended for students and recent graduates (three years or less out of law school), including prospective or current clerks, with a serious interest in an academic career, who would contribute to the intellectual diversity of the legal academy, and who are beginning to develop their legal scholarship. Applicants should possess strong academic qualifications. Applications should be submitted no later than March 31, 2019. If you have any questions about this event, please email Jim Pennell at jim.pennell@fed-soc.org.